PN’s will is to develop its mission by having a continuous requirement on the quality of operations, thanks to the plurality and diversity of profiles that join our team. In this context, efficient management of human resources is a constant necessity. This is also reflected in the vigilance maintained on our budgets. Reporting to PN HR, Finance and Admin Manager, you will participate in the development and harmonization of HR policies. 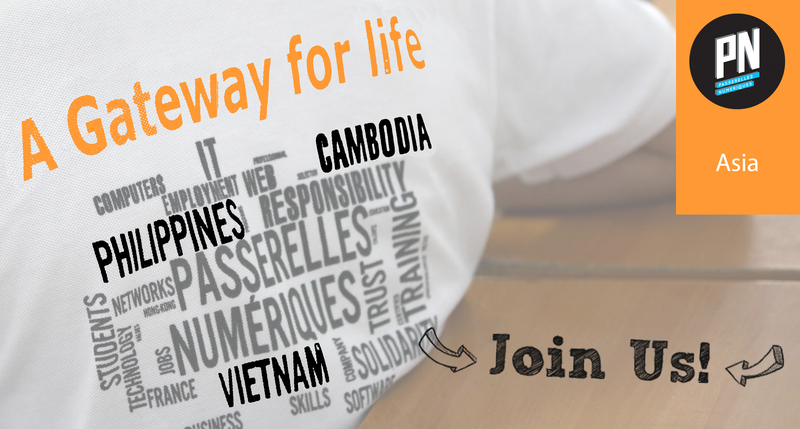 The mission will take place within the support team PN Asia based in Phnom Penh.